Last time in my post i shown you how to download youtube music from youtube video. In today post i will going to show you how to stop automatic playing of video.When we visit youtube and click on any video link the video started automatically that is very good feature we need it to start automatically but some time when we open two link of youtube then both the video start automatically and do buffering which eat internet bandwidth due it we’re not able to see first video without buffering.So what we need to prevent video from automatically start.Let see different method to stop video from automatically start on different browsers. 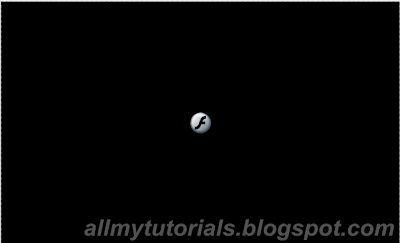 So in our first method we block all the flash files on mozilla Firefox so it would prevent us from auto playing of youtube video.Download the flash blocker extension from the below link. 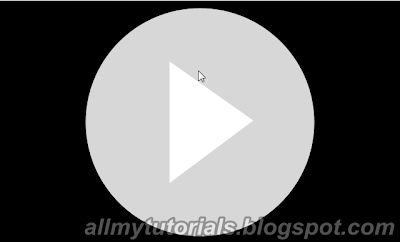 To install this extension click on Added to Firefox once it will install restart your firefox and then go to youtube player and you will see a play button there.See below image that what how it look after installing your extension. Stop YouTube Auto Play This add-on prevents YouTube videos from auto-playing. It allows videos in playlists to auto-play after the first one, so you can play all of them without having to start each one manually (this can be disabled). It can also be configured to only prevent auto play in background tabs, and to start playing a video when you switch to a background tab. 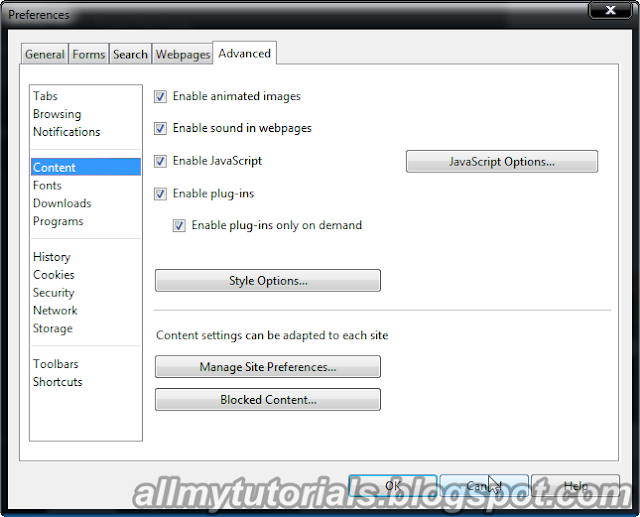 YouTube Auto play stopper this extension can also help you to stop video from auto playing . Choice is your which add on you like but i prefer flash block because it help in blocking in flash on other websites too. So now let see how to prevent youtube to auto play video on google chrome browser.Same method apply to google chrome browser as we apply on firefox we use almost same extension on google as w use on firefox s let see these plugins that help us to stop auto play video on youtube. To install it click on Add To ChromeOnce it installed go to youtube player page and you will see screen like below image and you have to click on it to start you video. The above pic is same as firefox flash blocker and both work good in stop auto playing video on youtube. Now you can see the other extension below to stop auto play video on youtube in google chrome. Stop Autoplay for YouTube YouTube auto play is annoying when you open a lot of pages at a time, but many extensions that turn it off also stop the pre-buffering of the video, which is crucial for slow networks. Now let see how to stop auto playing of video on opera browser.In above two we requires a extension or plugin to stop video for auto play but in opera we don’t require such thing we just need to do a simple setting’s. So let see how to configure it click on opera menu and then click on Settings and finally go to Preference or simple you can use the shortcut CTRL+F12. A preference window will pop up see below image . Now in that window first click on Advanced Tab then click on Content on the right side (See below image) now check both Enable plugin and Enable Plugin on demand . After that go to youtube player you can see the play button on that page (See below image). So to run that video click on the play button that’s it i hope you like my post to stop auto play on internet explorer i didn’t find any method if i find it i will write post.That’s it for today keep visiting my blog if you have any query you can ask me. 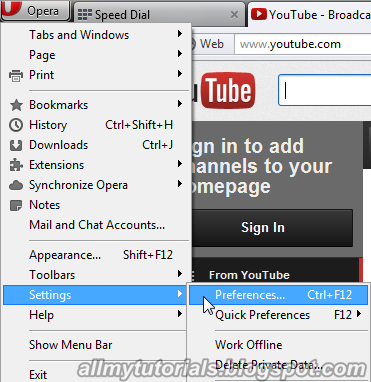 You can look at my other posts of opera the tricks of opera that you must know which enhance usability to user opera browser.